Whatever your business situation, without automated email follow ups you’re leaving money on the table. An autoresponder series, email marketing campaign or eDM can turn cold leads into hot customers – but writing them is an acquired skill. For a start, 50 characters are all that stand between your successful email and the trash (a tough gig in anyone’s inbox). And however good your subject line, your email campaign will fall flat if you’re not sending content that makes your prospect want to read on. 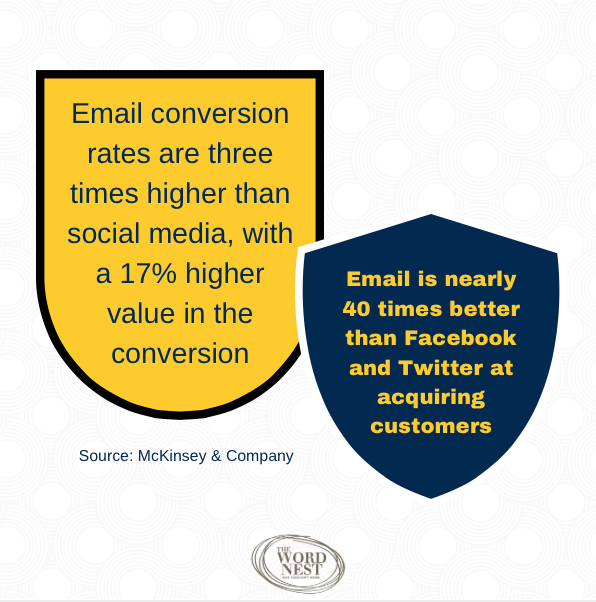 For a low cost, highly effective way to build relationships there’s no better way than using email. We engaged Lisa almost 12 months ago to help with some blog posts… we’ve extended her initial engagement to include various marketing initiatives, web sites, client correspondence etc. We have found Lisa easy to work with, very responsive and has the ability to hone in on they key points and content. We continue to use Lisa for our content and communication. Ready to get email copywriting that gets you results?